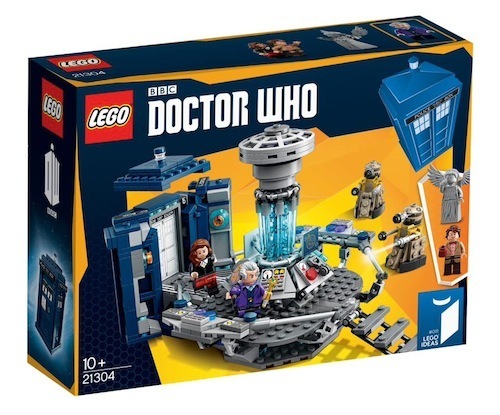 Earlier this month LEGO teased the company's upcoming Doctor Who Ideas set created by fan-designer Andrew Clark. Now, the highly-anticipated set, featuring Matt Smith's Eleventh Doctor, Peter Capaldi's Twelfth Doctor and Jenna Coleman's companion Clara Oswald, has been officially revealed. The set goes on sale from 1st December in time for the holiday season.